10 years of R&D and finally the doors are ready to be opened! 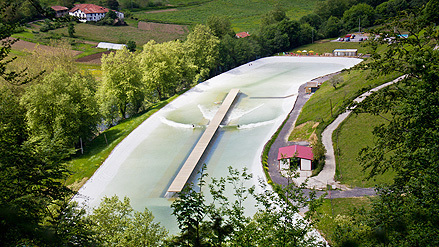 Wavegarden has created this amazing inland Surf Lagoon in Snowdonia! 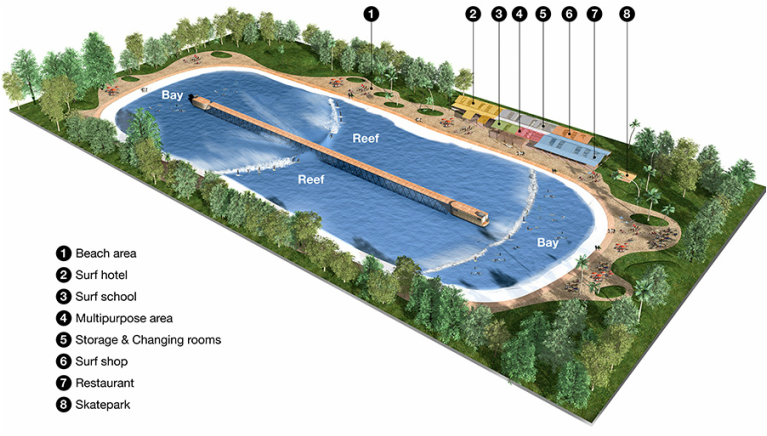 This Giant Wave Pool looks like too much fun! There is talk about bringing a bigger version to the states in the near feature! All you Texas surfs be prepared to rip constant waves! The waves are created by a snowplow like weight dragged the distance of the lagoon. Wave size maxes at 6.5 feet with smaller section on the edges for the kiddos or kooks. Wave Length is around 19 seconds of ride time. Hour long sessions start at $35.